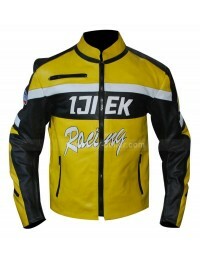 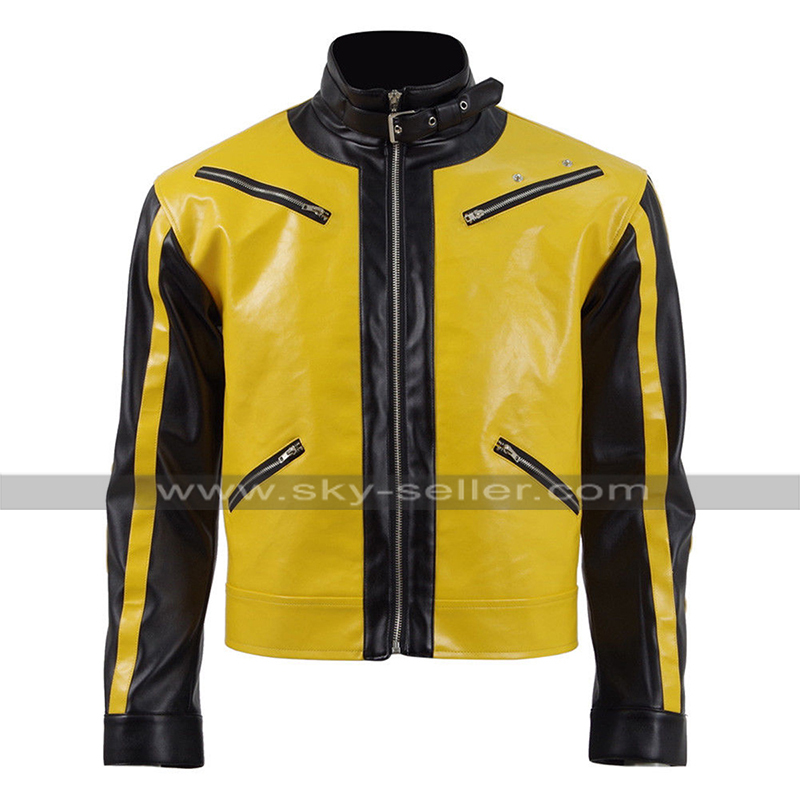 Gaming Jackets are too much in the demand these days and most of the people are observed being inclined towards the idea of having hands on the celebrity clothing since they find them more appealing. 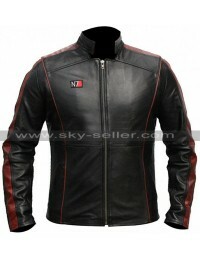 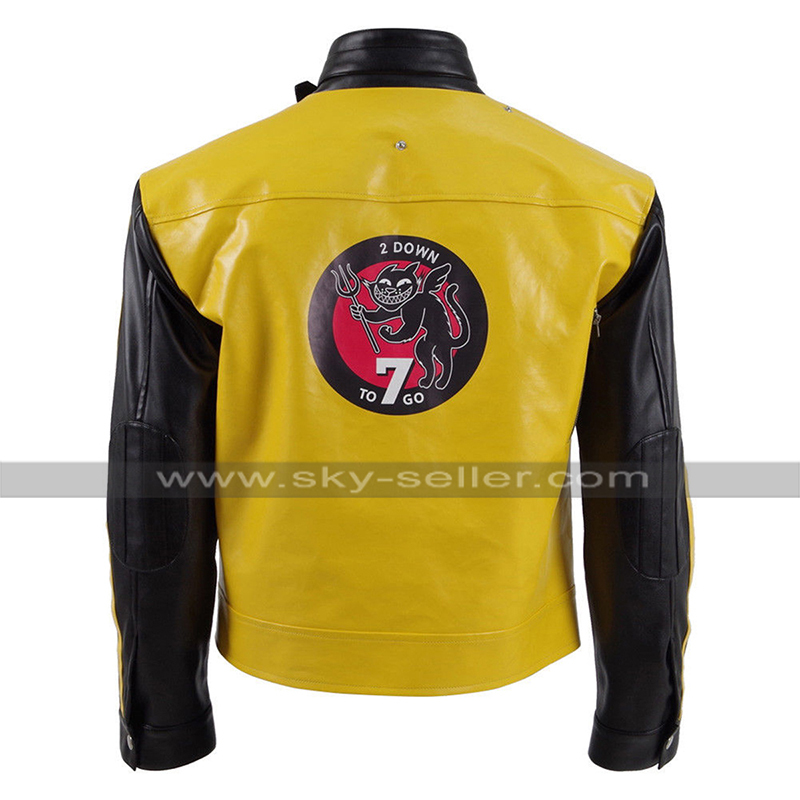 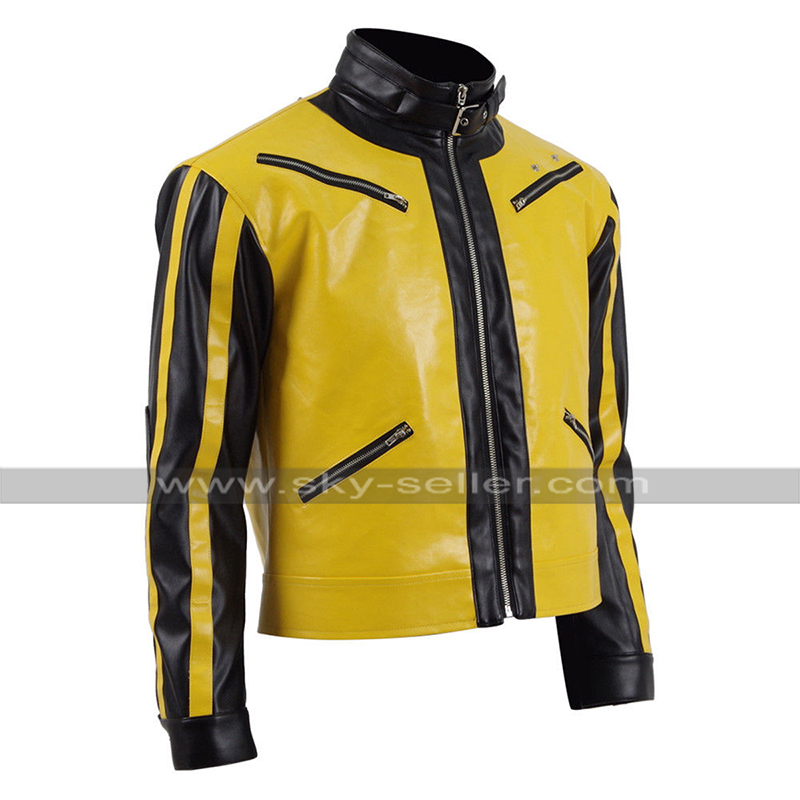 However, when it comes to considering the idea of this Costume Jacket one may never think of ignoring it in any way and rather may find it being something pretty attractive, this Wolfenstein 2 Jacket has been manufactured using the best quality leather being a choice of faux leather or genuine leather. 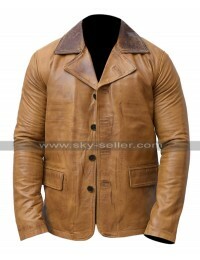 On the other hand, the Jacket itself is a beauty which tends to take away the breath of a person and looks fabulous, it has been finished using the best inner material as well in order to ensure the comfort and ease for a person who tends to carry it at all times. 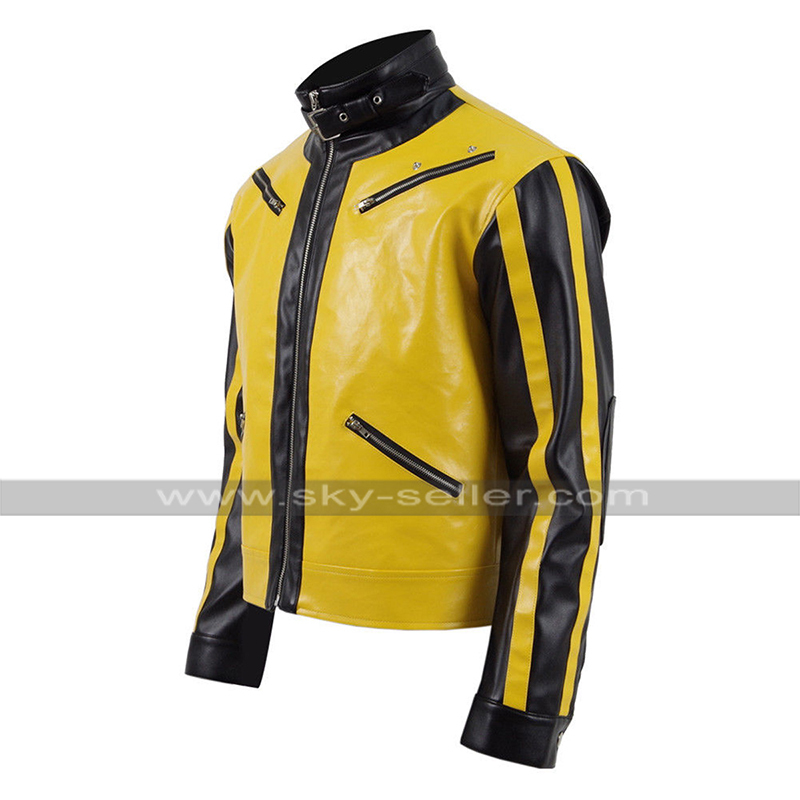 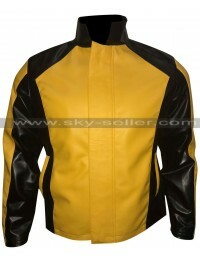 The front has been provided with the zipper closure and there are four pockets at the front side too all being zipped and the combination of color used over the making is yellow and black. 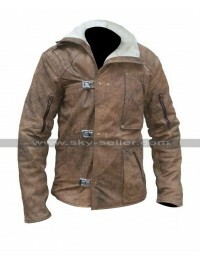 This Terror Billy jacket is a wonderful choice which gives an option of being worn in all kinds of casual occasions without a doubt.